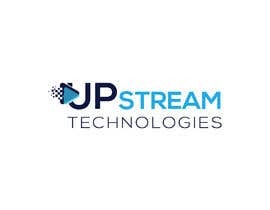 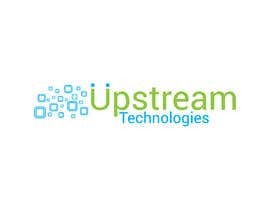 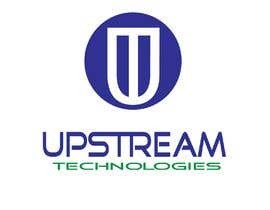 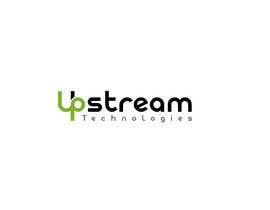 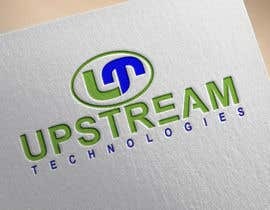 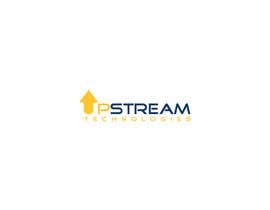 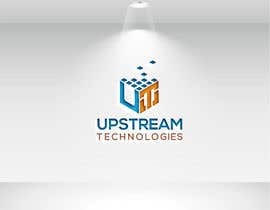 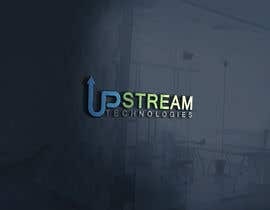 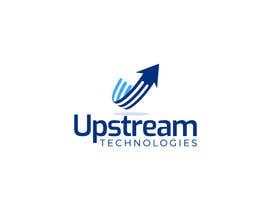 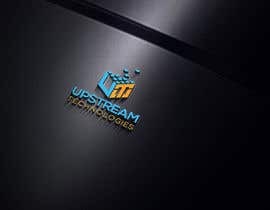 Business name is Upstream Technologies. 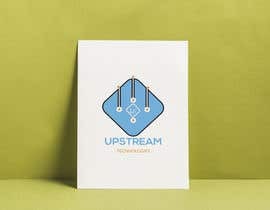 I was thinking of playing with the upstream part of the name, for example, having a river or arrows showing upstream. 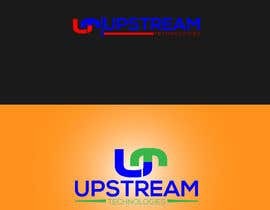 We are open to your designs. Colours we like are blue, green, however, we are open. 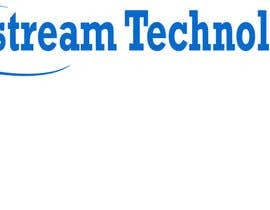 Thanks all, great entries. 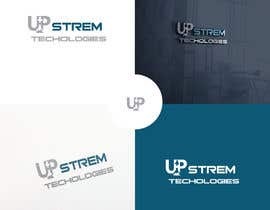 I have given stars to the entries I like the most (the more start, the better). 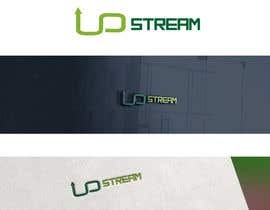 I really like all the entries, hard to choose, such a great response.